Do you love horses? 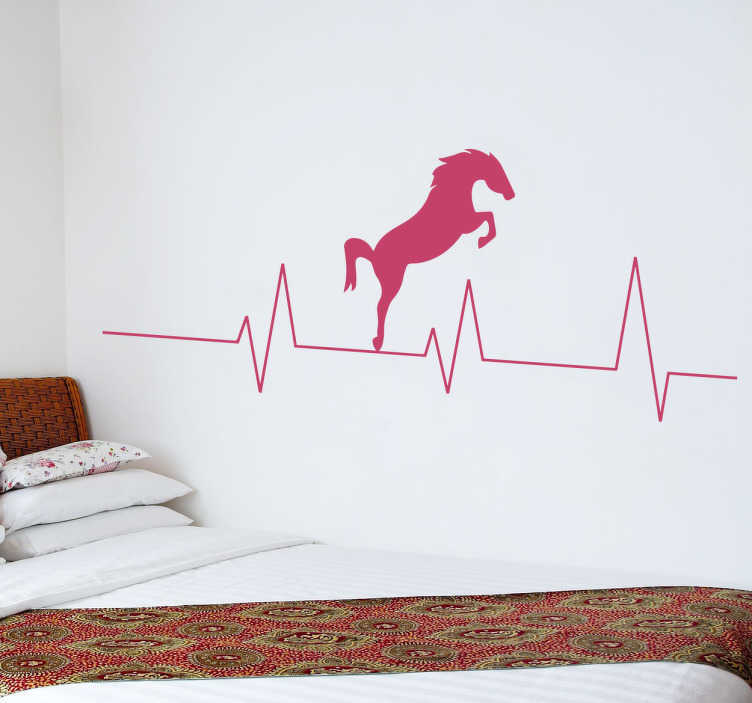 A beautiful and original wall sticker of a horse jumping over a heartbeat. This is a fun sticker for you to decorate your home. This horse sticker looks great in a nursery, bedroom or living room.